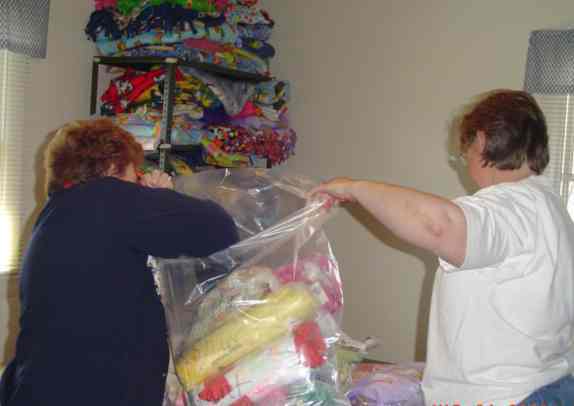 Project Linus is comprised of about 250 chapters across the United States. All are directed by volunteers who work from their homes. 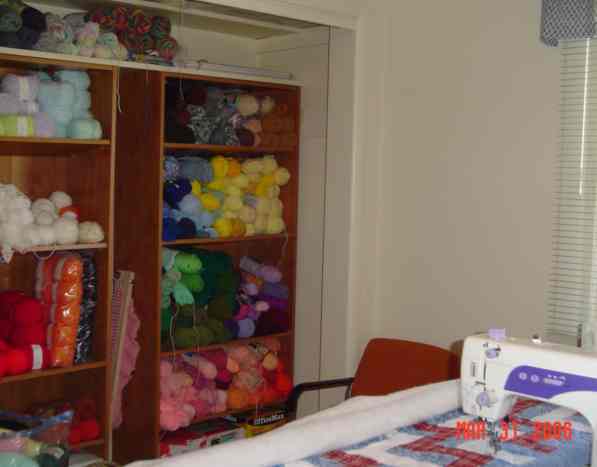 Chapter Coordinators are authorized by Project Linus National Headquarters for an assigned geographical area, and are entitled to the benefits and privileges enjoyed by our 501c3 tax exempt status. All official chapters are the fiscal responsibility of Project Linus National Headquarters. CHAPTER EXPENSES These are expenses directly related to the chapter. 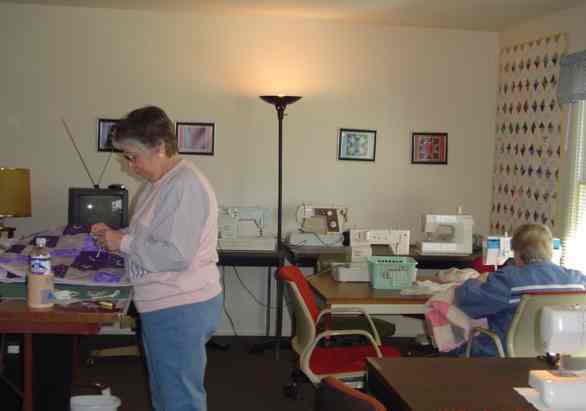 They are supported by the donations that are collected locally and submitted to Project Linus National Headquarters for deposit. Chapter Coordinators may then submit receipts for local purchases or use funds for items provided by Project Linus National Headquarters. 80% of all donations collected on the local level are available for use by the chapter coordinator at her discretion, within organizational guidelines. All monetary donations without exception are required to be submitted to Project Linus National Headquarters for deposit and to be reported to federal and state agencies. MANAGEMENT EXPENSES Donors can be assured that at least 92% of their contribution is used directly for program costs. Project Linus adheres to Generally Accepted Accounting Principles. HOW ARE MONETARY DONATIONS USED BY THE ORGANIZATION? There are many expenses involved in maintaining Project Linus. 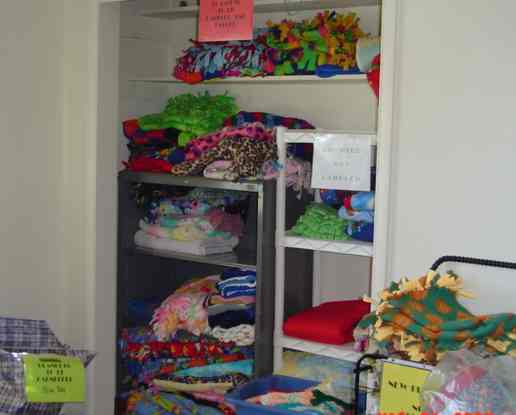 Normal expenses for our organization are: fabric, batting, yarn, other blanket-making supplies, blanket labels, printing, office supplies, shipping, accounting and auditing to name a few. Blankets must be homemade, washable, free of pins, and come from smoke-free environments due to allergy reasons. We encourage you to choose colors and patterns that would be cheerful and kid-friendly.